While the HTC One X boasts a pretty impressive camera, not every shot is perfection. Given the optimum lighting conditions and angle, the snapper can take some crystal-clear stills and videos, but, in many cases, it delivers pretty average photos. It has been discovered that, due to software limitations, the HTC One X’s camera is restricted from realizing its full potential. As usual, the modders and devs congregated over at the XDA forums have compiled a small mod which, once applied, apparently allows the camera to go on and achieve astounding levels of performance once again. 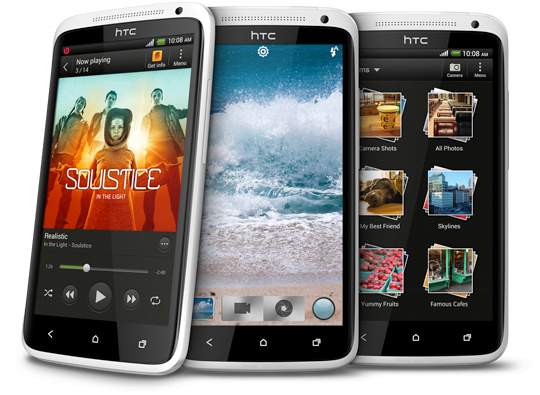 The stock software within the HTC One X limits 1080p video compression 10Mbps. Created by XDA member NODO-GT, the HQ Camera For One X mod removes the software limitations, allowing the camera to be unleashed – raising the limit to 20Mbps. As a result, video appears a great deal sharper, and will contain less compression flaws than at stock level. Not just improving video, though, images can now be snapped with absolutely zero compression, which means larger, clearer and sharper files. Since the stock firmware also sets a cap on the file sizes, the mod also removes the bar and allows any size of image to be saved. Without further ado, here’s how it’s done. DISCLAIMER: Redmond Pie will not be held responsible if you lose data or your device gets damaged in the following of this guide. Proceed at your own risk. Please note also, this feature does contain bugs, so those of you who aren’t particularly familiar with the innards of Android software are advised to steer cautiously clear. Your device will need to be unlocked and rooted. For information on how to achieve this, please consult this link. Step 1: Download the mod from this link. Step 2: Connect your HTC One X to your computer via USB. Step 3: Place the .zip you downloaded in Step 1 in the root file of your device’s SD card. 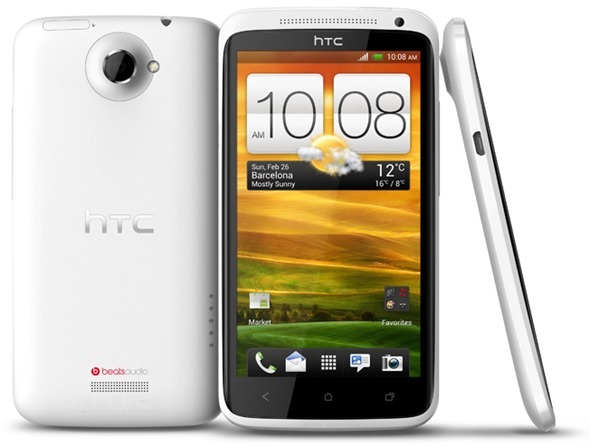 Step 4: Shut down your HTC One X. Once it is completely turned off, press and hold Volume Down + Power buttons to boot into recovery. Step 5: In recovery, select install zip from SD card and flash the zip file you copied in Step 2. Step 6: That’s it, you’re done. Please, do not attempt to install this on your "daily driver", as it is currently experiencing bugs. Still, it has much potential, and those partial to some high quality image and video will certainly benefit once the dev manages to iron out the issues. If you get stuck, or wish to offer the developer some feedback, please check out the official thread over at XDA.